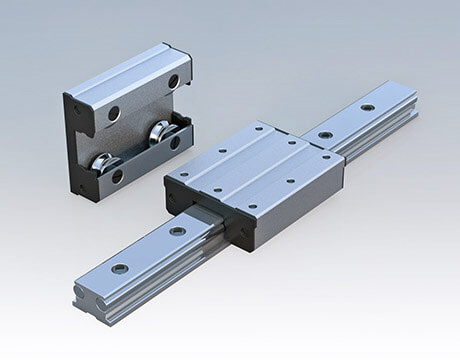 Linear guide is consisted of Block, Rail, Rolling elements, Retainer, Seal, Recirculator etc. 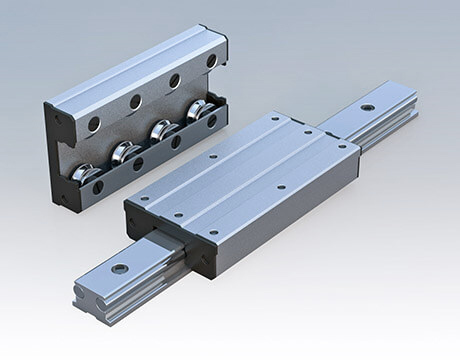 Using rolling elements, such as balls or rollers between the rail and block, the linear guide can achieve high precision linear motion. LGD Standard type, LGD12E Economy type. 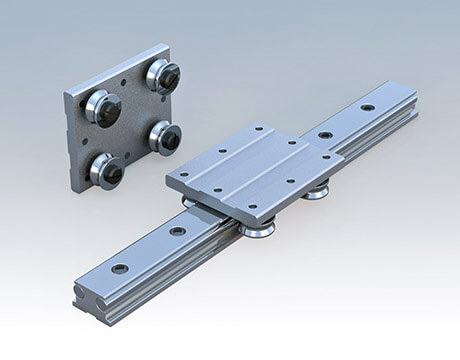 LGD12XL Heavy load type, Contains 8 roller bearings. Production according to customer's request, block and rail assembled for the shipping. Characteristic: Heavy load, low noise, high speed, high accuracy, Normally used for machining center, grinding machinery, heavy machinery etc.